The Montserrat Arts Council (MAC) and Sunrise Productions announced today that they will jointly host the Festival Queen Show and the Miss Teen Pageant on Friday, December 28, 2018. According to a statement from the MAC, the show will be dubbed, ‘The Crowning of a Queen -The Coronation of Miss Teen and Festival Queen 2018’. 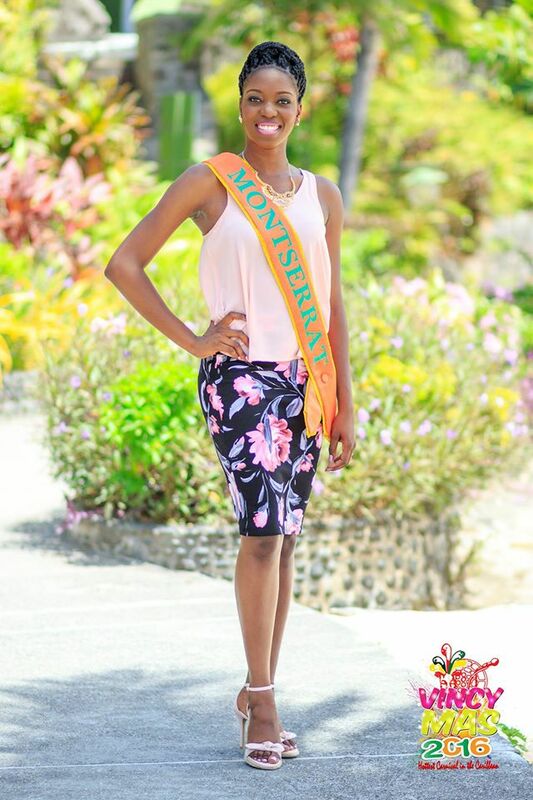 Tabeanna Tuitt was crowned Miss Montserrat in 2015. Essalene Martin was Miss Teen 2015.